We are proud to provide you with a full line of professional cutting, drilling and machining and steel tube fabrication services. Our production cutting services include: Precision Band Sawing, Cold Sawing, Mitre Cutting and more. 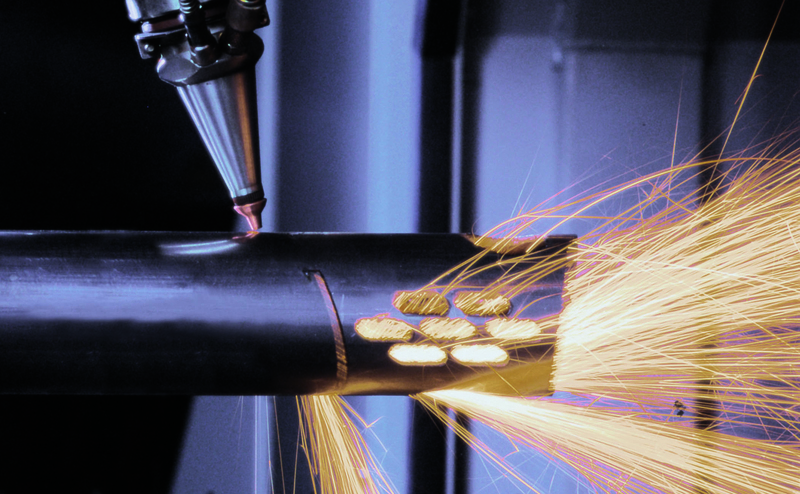 Our drilling and machining services include: Plasma Cutting, Drilling and Tapping, Milling and more. Our steel tube fabrication services include: Snap Cutting, CNC Laser Cutting, Grinding, Honing, Galvanizing and more. We believe our steel tube fabrication services are a perfect compliment to extensive product line. Please browse our services and we think you will agree!